MOB Man Overboard! or Crew Overboard or Person Overboard Whatever your preference! Here are 3 short animations on how to rescue crew that fell over board. Method 1: This method involves jibing which is turning the boat around with the wind behind you. Only to be practiced in light winds as one can capsize easily! 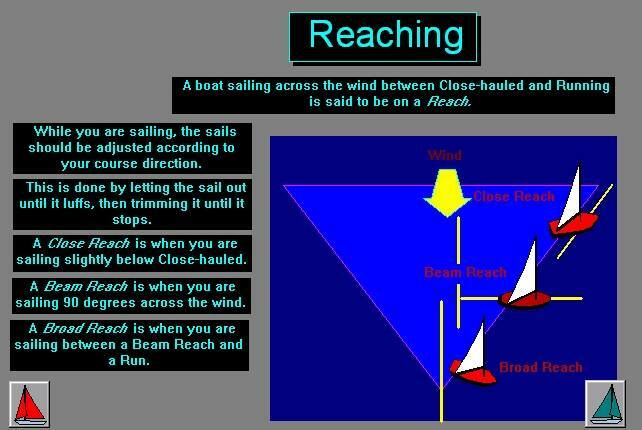 Here is a printable infographic on how to land a sailboat at a mooring. Always be mindful of the wind! Some way to tell which way the wind is blowing is to observe flags and birds always face the wind.